Nobody wants their house to look dirty and unkept. It’s important to know how to clean vinyl siding to keep your house looking beautiful year round. Did you know there’s a proper way to clean your vinyl siding so it looks it’s best? We’ll show you the most effective way to get those pesky stains and stuck on filth out of your siding. After reading our step by step guide to cleaning vinyl siding, you’ll be able to clean your vinyl siding like a pro. Step 1: Is it Time to Clean Your Vinyl Siding? 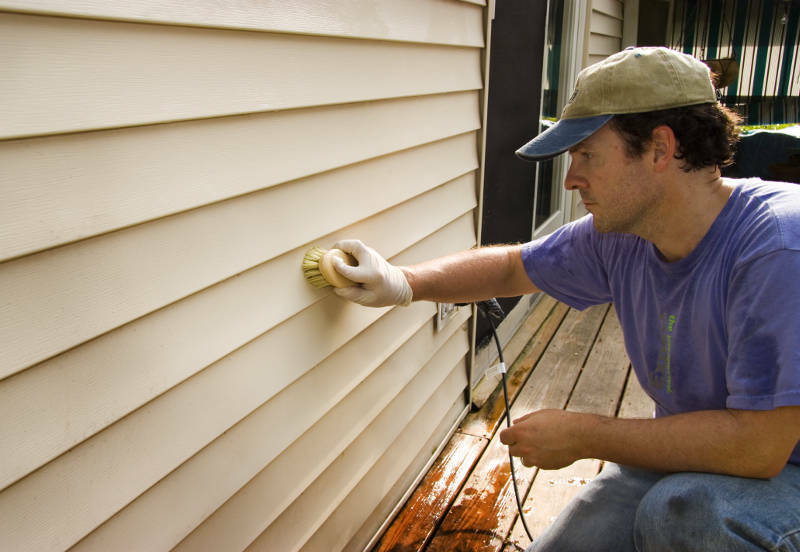 Before you learn how to clean vinyl siding, you need to know when it needs to be cleaned. 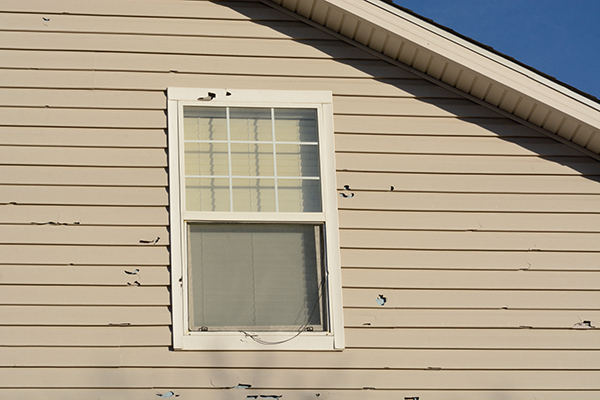 It’s important to note that vinyl siding is virtually maintenance free. Cleaning it isn’t something that needs to be done frequently – once or twice a year will do. If you don’t maintain your siding, mold can form and that’s something you don’t want anywhere near your home. Some of these items are optional because it depends on what type of cleaning solution you mix. Don’t worry, you’ll learn more about that a little later in the article. So you have your tools. Awesome! Now it’s time to prepare your house. You can’t go in and start cleaning your vinyl siding without taking care of a few things first. The weather matters when cleaning your vinyl siding. If possible, make sure you do it on a cool cloudy day. It’s really pretty simple – when the sun is beating down and the weather is warm, your solution may dry before you have a chance to wipe it down. Its a pain to get out stains from dried cleaning solution. This can leave water spots which no one likes to see. Plants shouldn’t be absorbing your soap, bleach or vinegar solution. They could die from it. Instead, make sure they get them some water before you clean your vinyl siding. That way they’ll already have absorbed as much water as they need. Make sure you turn off your power and cover up any exposed outlets. The last thing you want is to mix water and electricity. 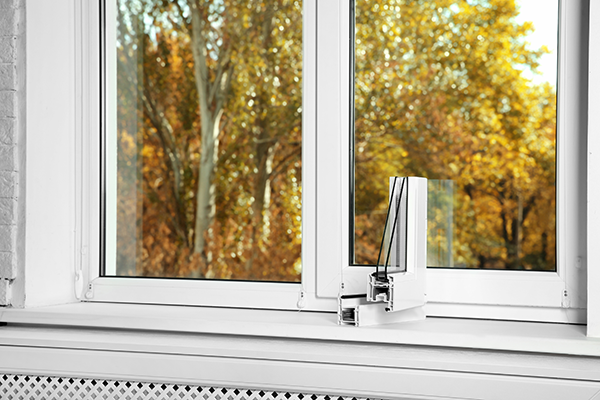 It can short out your home’s power. Plus it’s very dangerous for you. It’s best to avoid the problem and turn off your power. If your home has outlets outside, make sure they’re covered up too. 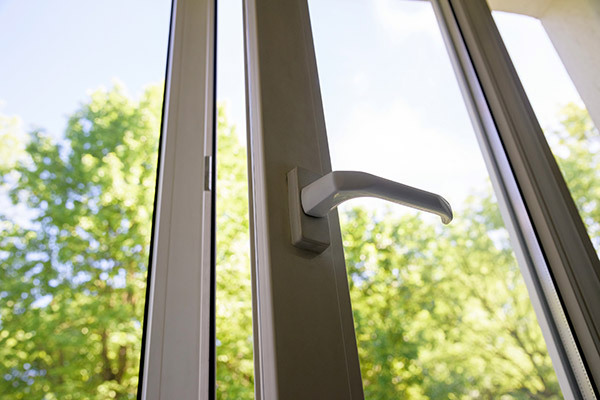 Make sure you close all of your windows and doors before you start to clean your vinyl siding. You don’t want water getting into your house. This is especially true if you’re using a power washer. 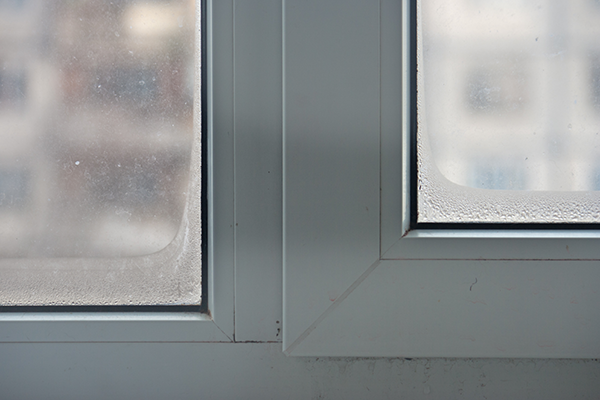 The spray from a power washer can damage your window screens. FINALLY, it’s time to clean your vinyl siding. You probably thought this moment would never come. Each one has its own benefits and uses. It’s up to you to determine which one you want to use. Once you’ve picked one, mix it in a bucket of hot water. The hot water will help loosen built up grime as well. Household cleaners such as detergents and soaps are an easy solution to mix. This is because everyone has them. They’re all over your home. Just because something is around doesn’t mean it’s your best option. Household cleaners aren’t environmentally friendly and won’t get out stubborn stains like your other options. If you’re in a pinch, household cleaners will work on your vinyl siding but it’s best to use another solution if you can. 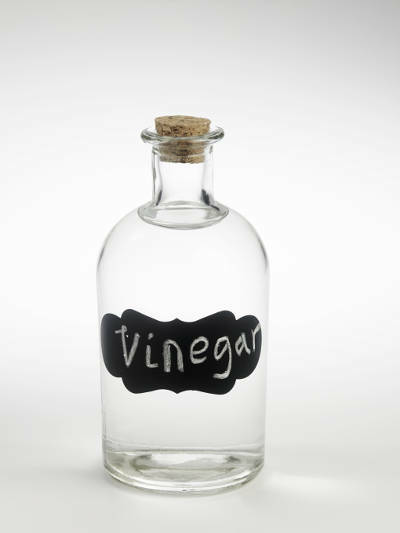 Vinegar is a much better to idea for your siding cleaning solution. It’s much stronger than soaps and detergents when it comes to eliminating stuck on dirt. Sure there’s a bit of an odor when you first use it but that won’t last long. You can add some essential oils to the solution to diffuse the smell. Sometimes vinegar isn’t enough to get rid of caked on grime. What are you going to do? Use a bleach solution. Bleach will take care of thick grime that’s stuck to your home. Be very careful! Bleach can stain clothes and kill grass. Make sure you don’t spill it on yourself or the ground. Don’t worry though – bleach won’t stain or damage your vinyl siding. Your home is perfectly safe. Once you’ve mixed your solution of choice, it’s time to apply it to your vinyl siding. Remember when we mentioned that dry solution can stain your vinyl siding? Keep that in mind when applying your solution. It’s important to clean vinyl siding in sections. That way you can scrub and rinse that section before the solution has a chance to dry. Use a brush to scrub your siding with the solution, especially in areas where thick grime has built up. Again – don’t let the solution sit! Once you’ve finished scrubbing a section and the dirt is coming off, rinse the siding down. This will remove any lose dirt that’s still on your siding. Now that you know the proper way to clean vinyl siding, you’ll have the best looking house on the block. Then cleaning your vinyl siding might be a bit difficult without a power washer. 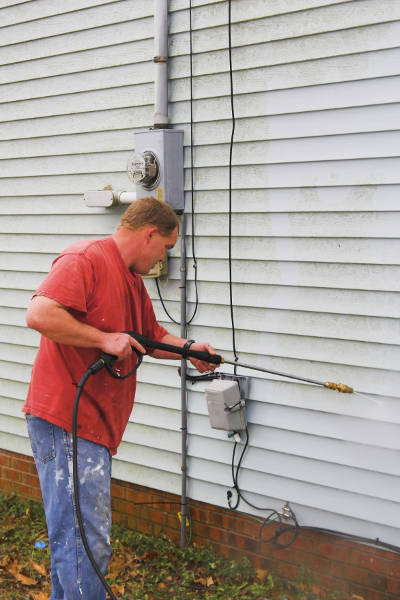 A power washer is the perfect solution for reaching the vinyl siding on the 2nd story of your home or higher. It shoots a powerful stream of water that will break up any dirt and grime that’s stuck on your siding, no matter how stubborn. If you really want, the power washer can also be used on the ground level to speed things up. 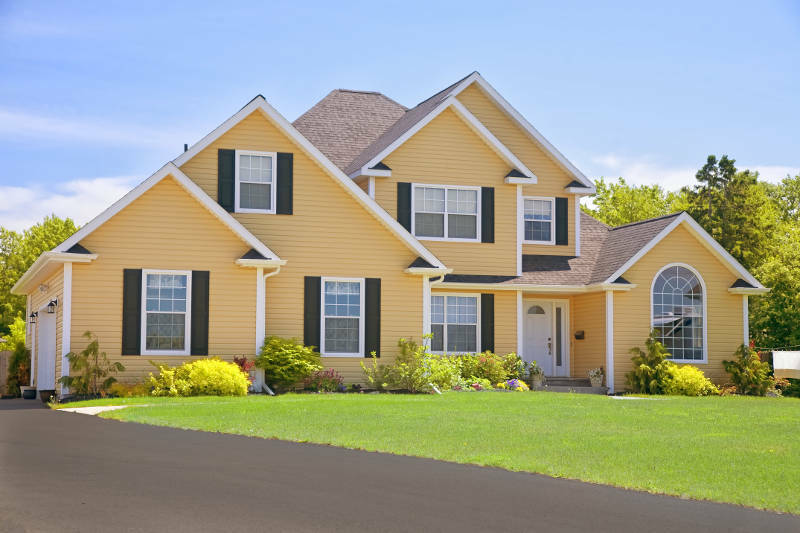 The best part about vinyl siding is that you only need to clean it once or twice per year. It’s virtually maintenance free. If you like the idea of beautiful, low maintenance vinyl siding, what are you waiting for? Feldco offers premium virgin vinyl siding at an affordable price. Get your free quote now and see what all of the fuss is about.